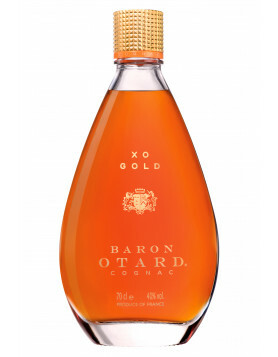 A reader has a great otard cognac »”>Otard cognac bottle at home: OTARD FRANCOIS I BRAND COGNAC. Baccarat of France, exclusively for Otard. 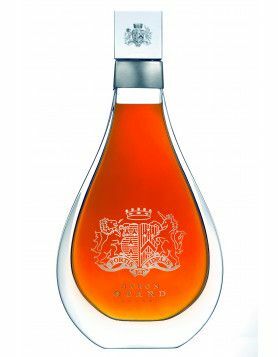 It is altogether fitting that the House of OTARD should have selected Baccarat, famed throughout the world for the excellence of its crystal, as the most fitting decanter for the presentation of their finest cognac. Two outstanding examples of French charm, elegance and perfection. 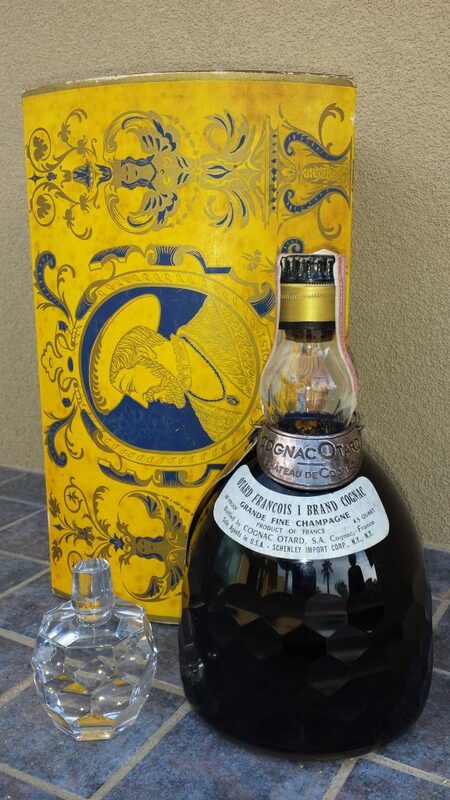 Our reader would like to sell this bottle of OTARD FRANCOIS I BRAND COGNAC. 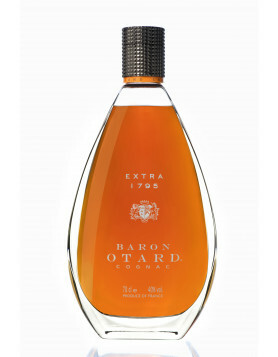 Your Otard crystal bottle is very nice and the cognac is good too. Having the original box is an extra nice touch. You didn’t mention whether you wanted to sell it? I would offer $700 for it + shipping costs if you did want to sell it. I am very interested in this bottle. Please let me know if you are interested in selling it. 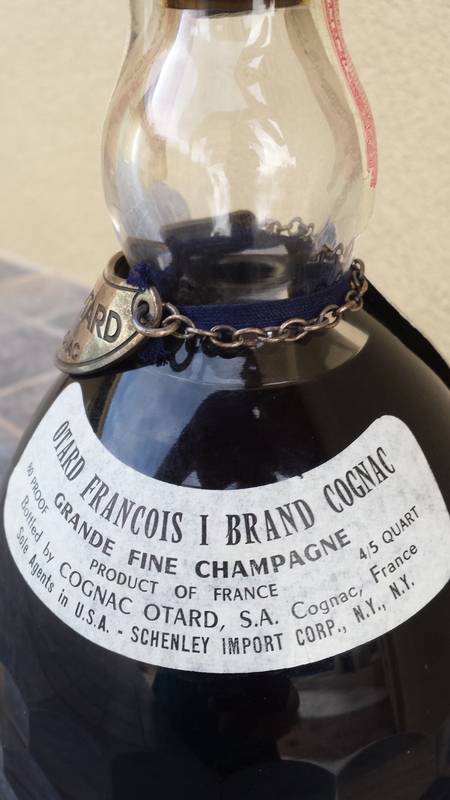 I have a bottle of otard francois I brand cognac I would like to sell. if interested, please e mail me and I will forward pictures to you. I have the exact same bottle with seal intact and the original box as well. I got it form my Dad who worked for Schenley in the 60’s. I never knew the value of this bottle and kept it since his death. would you like to sell your Cognac? If yes, you can have a look at our auction section. The process would include an estimation of your bottle´s value by our experts. For further questions, please have a look at our auction FAQ. I have exactly the same bottle and box. Was stored in a wine cellar. Though box is showing a bit of wear. Pics are available, however they look just like the ones above. 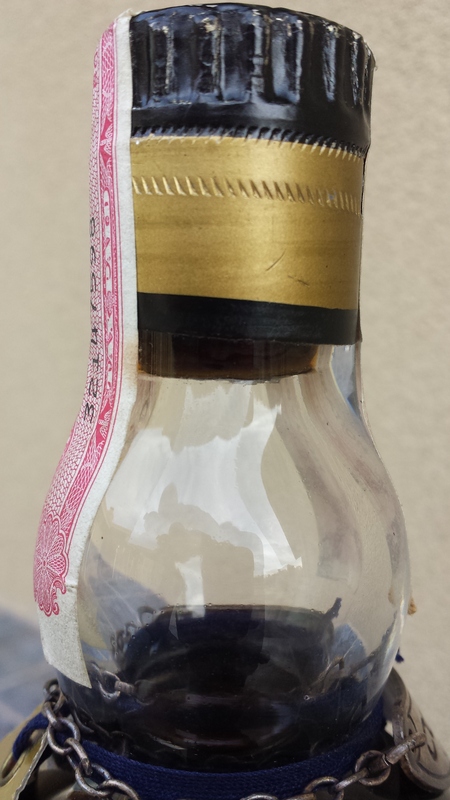 My bottle was bought in 1961-1962. Since I do not drink Cognac, I am interested in selling it.